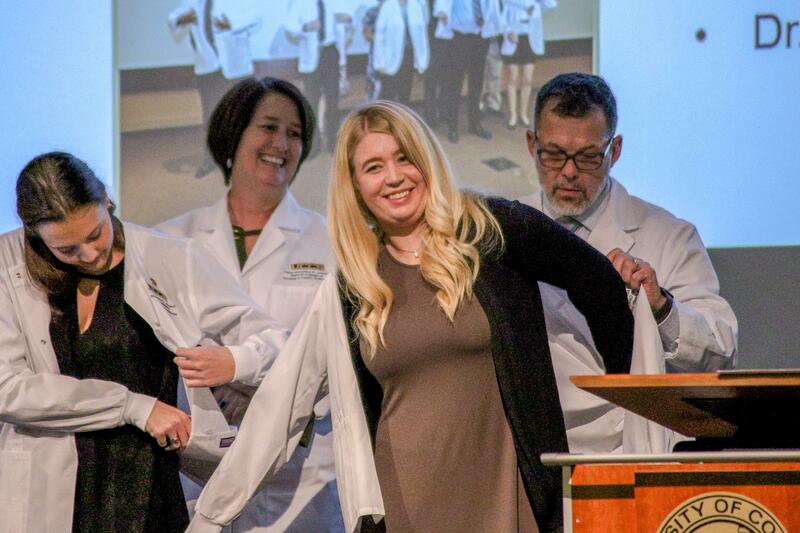 Nursing students receive their white coats during their inaugural White Coat Ceremony that symbolizes the start of their nursing profession. 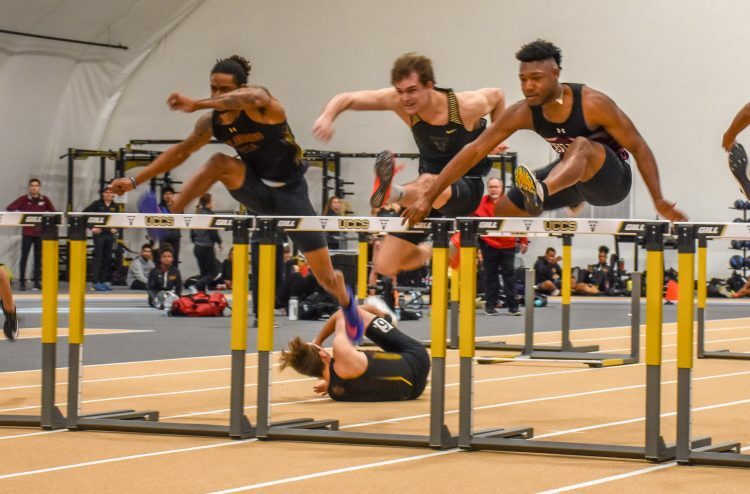 Here’s a look at some of the favorite images from University Communications from January 2019. Images were collected from social media and with a mixture of staff photographers. To submit your photos, email them to social@uccs.edu. 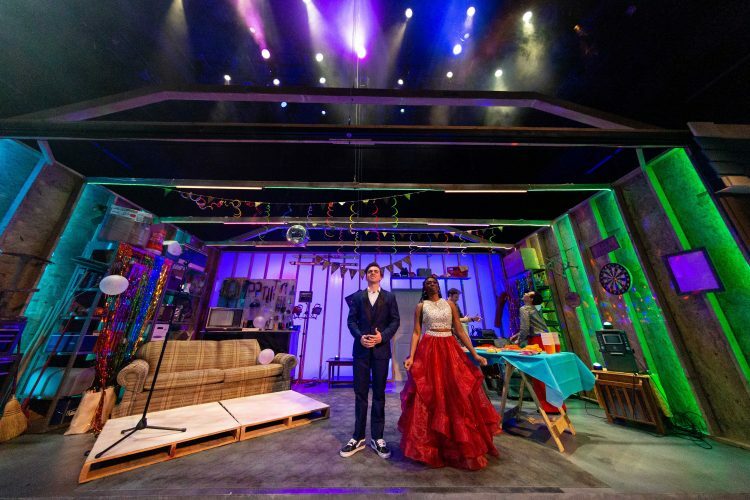 A scene from “American Prom,” the new play by Idris Goodwin that runs at Theatreworks through Feb. 10. Photo by Isaiah J. Downing. Charlie Forbes (center) goes over the hurdle on his way to winning the 60-meter hurdles at the Power 5 meet Jan. 19. The addition of photos from the past month is a great idea.